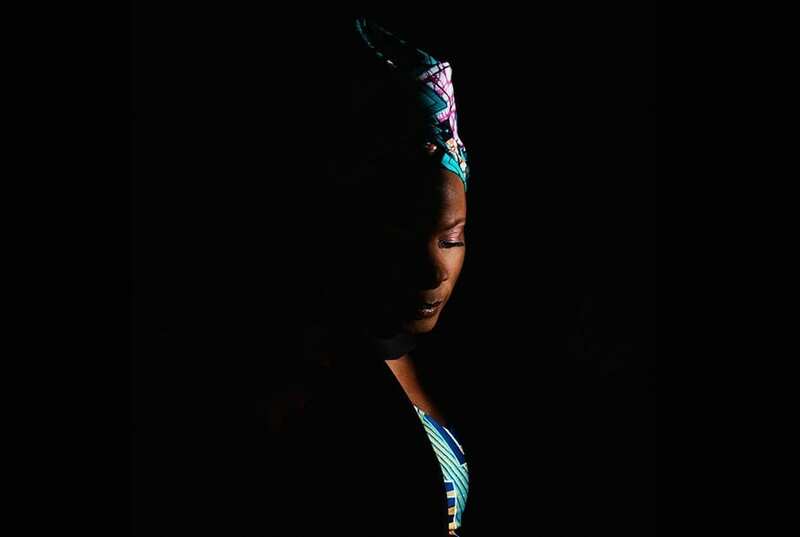 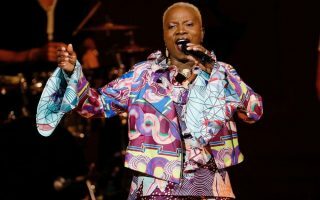 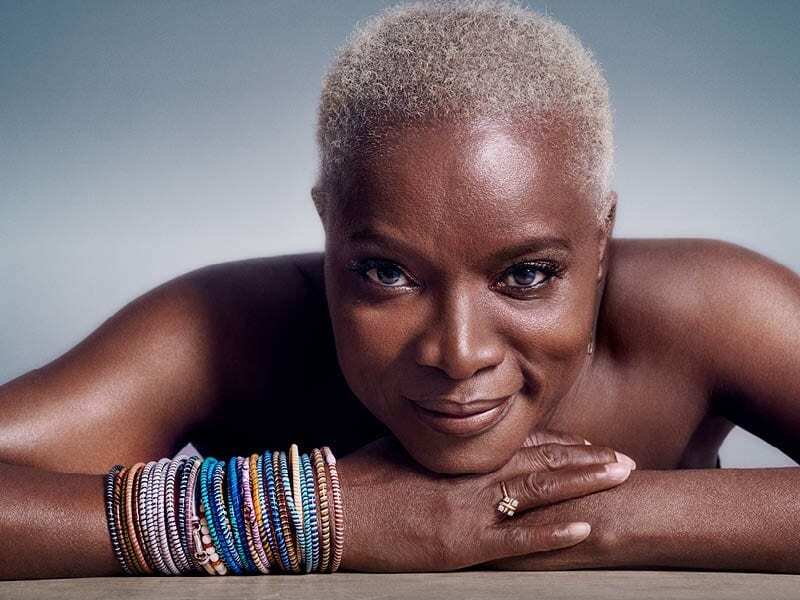 An undisputed icon of international music, amongst the top performers of world music and one of the most beautiful voices in the world, Angélique Kidjo comes to REf18 with an exceptional live performance, an actual bridge between seemingly-distant cultures and worlds. 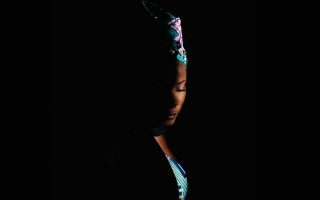 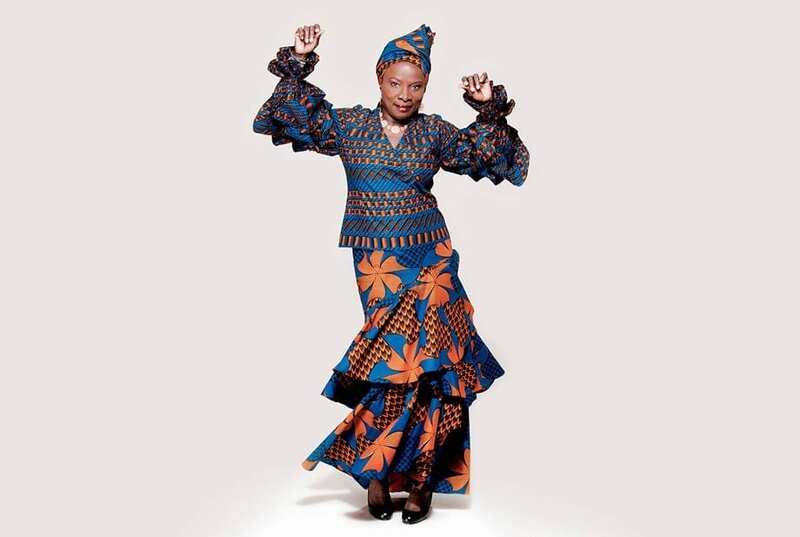 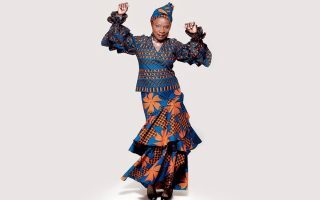 Indeed, the singer renders her own the fourth album by the Talking Heads, Remain in Light, recorded by the group together with Brian Eno in 1980, tainted by the influence of Nigerian musician Fela Kuti, African polyrhythmic music, funk and electronic music. 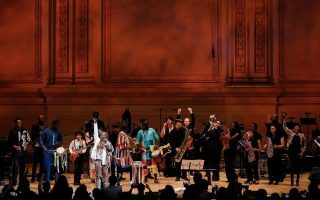 «African ideas were much more important for harnessing specific rhythms», David Byrne could well have said, referring not only to the form but also to the contents of that album. 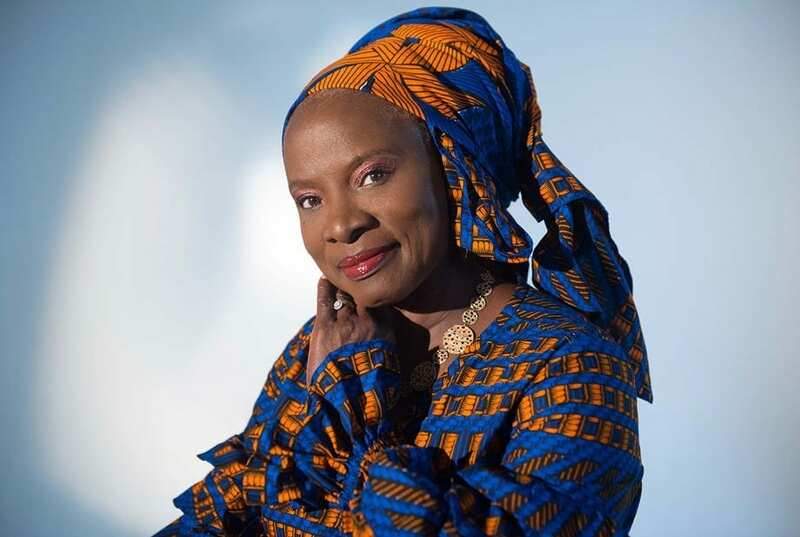 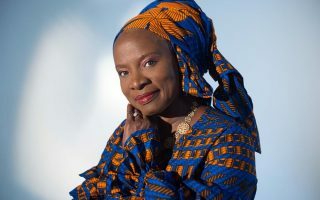 And this is perhaps why Kidjo chooses to take that post-punk world, comprised of sounds and groove, back to its origins in a sort of return trip characterised by new guitar lines, new messages and surprising energy. 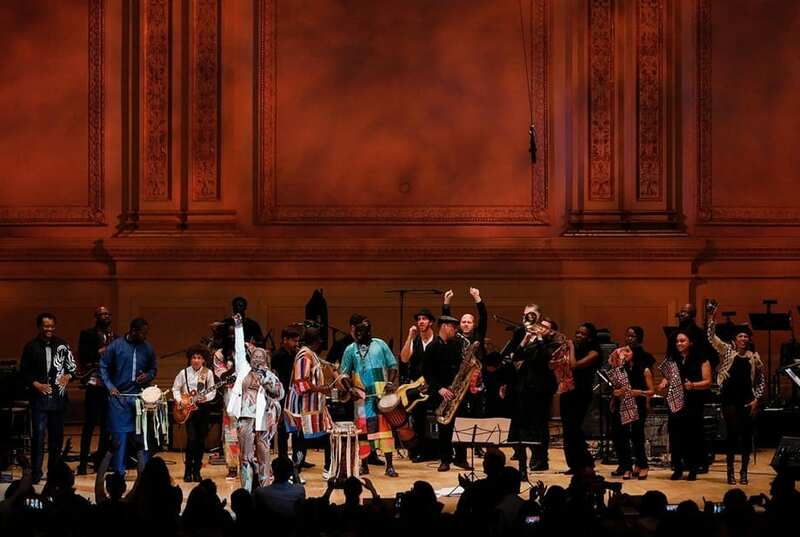 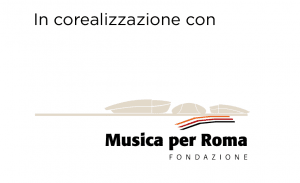 This is a real meeting between different sounds and cultures, yet also a tribute to one of the greatest bands in the history of music, with the vision of one of the most cosmopolitan artists of all time.